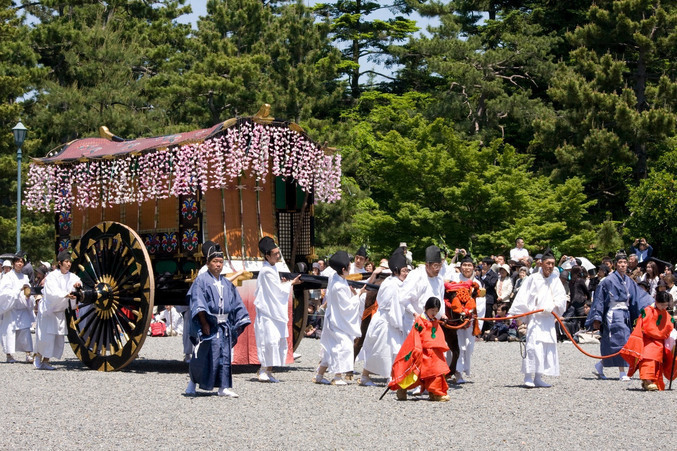 Aoi Festival is one of the annual festivals of Shimogamo Shrine and Kamigamo Shrine, which happens on 15th May. 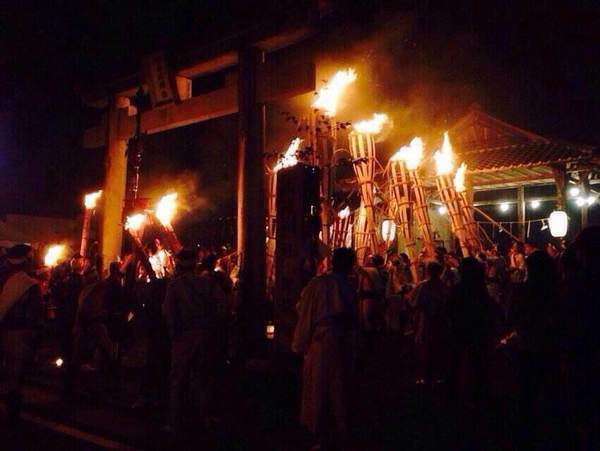 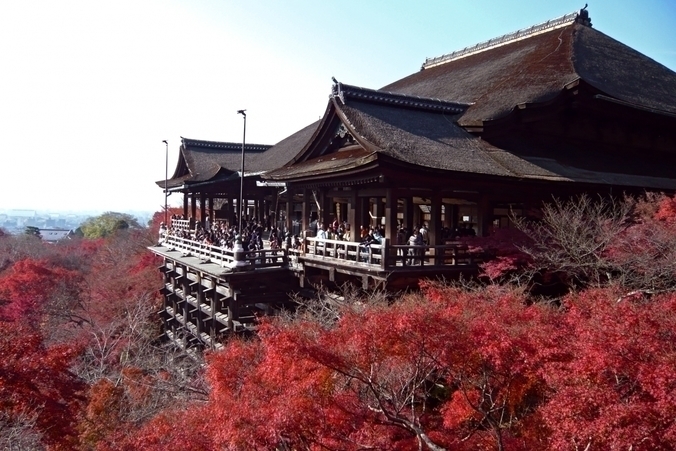 This festival has been held every year as a national event since Heian Era. 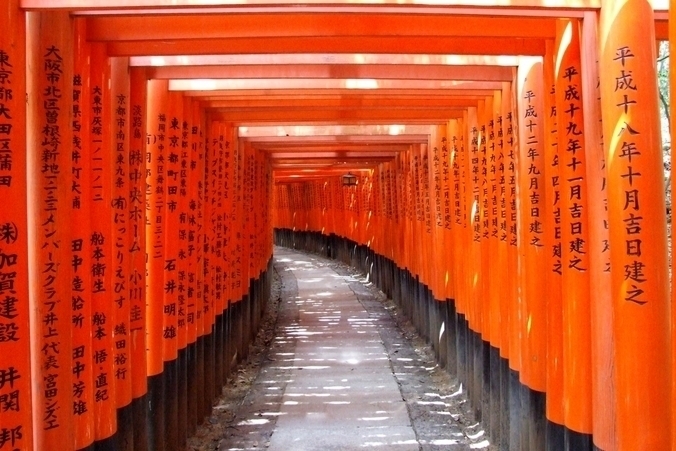 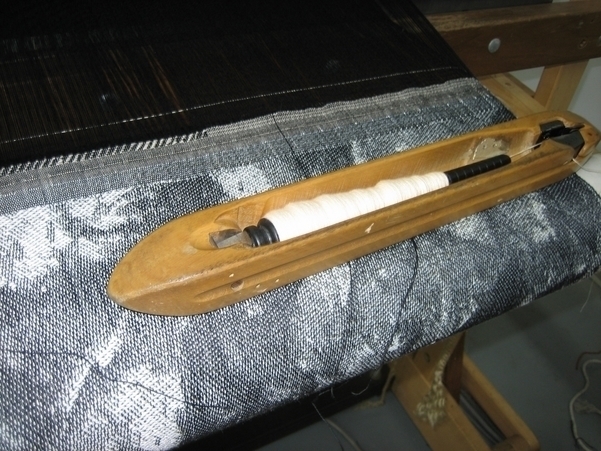 It is characterized by the remaining of the manners of the dynasty. 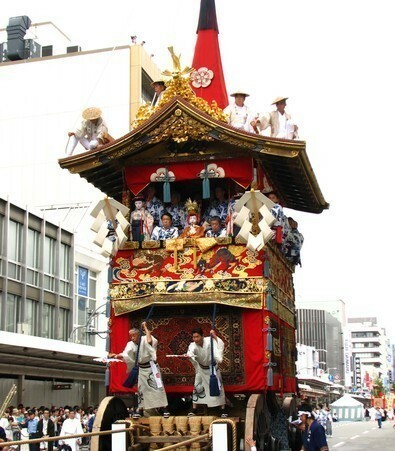 The festival is supposed to be consist of Gucyuu-no-Gi, Rotou-no-Gi and Shyatou-no-gi but now only Rotou-no-Gi and Shyatou-no-Gi are held. 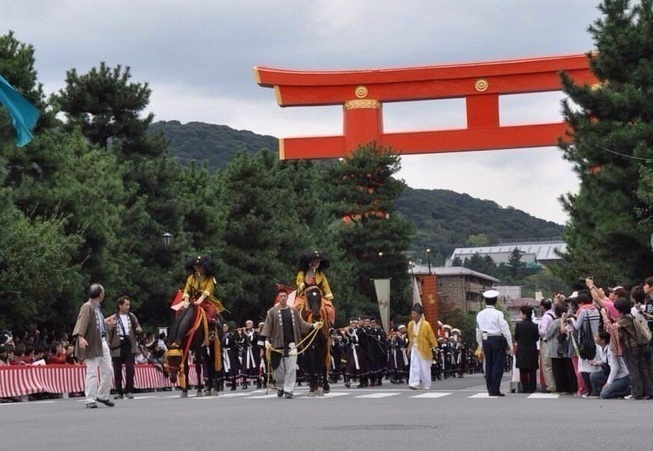 Rotou-no-Gi is the climax of the festival, where the 500 mock-nobles start its parade from Kyoto Gosho and goes to Kamo shrine and finish at Kamigamo shrine. 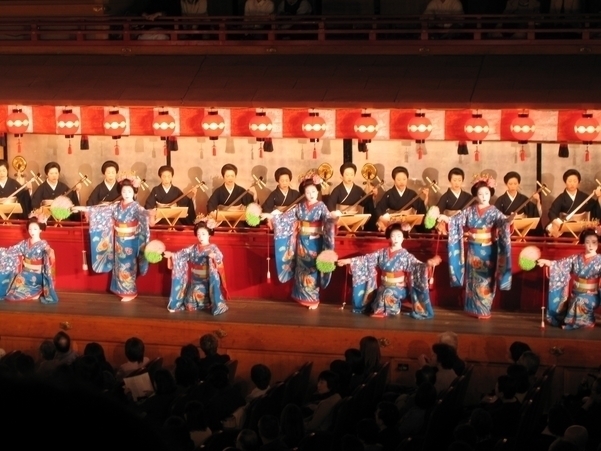 Maibito dedicates the dance of "Azuma-no-Asobi" in the mood of "Miyabi", reminding people of Heian Kyo.